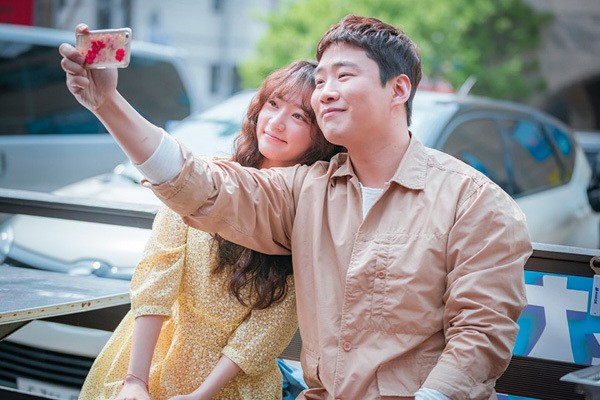 The still cut of Song Hayun and An Jaehong couple has been released. Song Hayun and An Jaehong are playing a couple who’s been going out for 6 years. To do their job well, they spent quite a lot of time talking with each other. They had to know each other first. When shooting, Jaehong asked himself the same question over and over again, “How would Juman and Seolhui feel here?” He’s very passionate about his role. As they are playing a couple with a long-term relationship, they are expected to show how older couples stay together. We look forward to their chemistry! Previous articleYou Want Light Base? This Will Be Perfect!